​There is plenty of things to love about living in Miami FL. Best of all, there is never any shortage of salty sea breezes, sunshine, and afternoon showers. Unfortunately, it’s the same things that give Miami its charm that damages stucco walls. Over time, the sun weakens the material, while the salt and sand erode it faster than in other regions. As a result, commercial stucco in Miami is often an expensive item to maintain for more area business owners. It also doesn’t help that locating affordable and trustworthy commercial stucco installation in Miami remains a challenging process. When you need a quality commercial stucco contractor team, more businesses turn to Miami EIFS. They know that we continue providing affordable commercial stucco installation and repairs to more buildings every day. EIFS and stucco systems are prevalent seemingly everywhere throughout the Miami area. This low cost, weatherproofing material is affordable and installs quickly, making it the best choice for more coastal regions. When you call Miami EIFS, it means receiving expert repair services for more situations without spending a fortune. Our experienced contractors know how to complete your job with lasting quality, all without the longer completion times of other service providers. There exist numerous styles and materials for your building’s exterior. 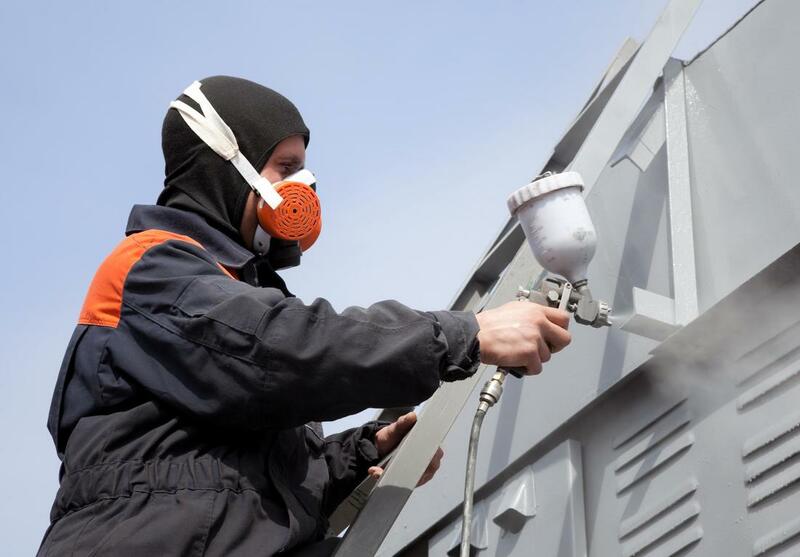 So why do more Miami business rely on stucco and EIFS materials for their outer walls? Some problems remain more common than others, while other issues aren’t as readily apparent as others. However, when you choose the team behind Miami EIFS, it means never needing to worry about any concerns that you might find. Other material types soon succumb to the ocean breezes that Miami is famous for, which will quickly lead to deterioration, mildewed areas, and intrusive moisture damage. EIFS building systems, on the other hand, create superior protection that provides lasting defenses against Mother Nature. Wherever your company operates in the greater Miami area, our team remains the convenient choice each time. We service more neighborhoods throughout the community, providing our expertise to more business owners. Other service providers may claim that they remain located within the city, but they operate out of Fort Lauderdale, Pompano Beach, Coral Springs, and even further away. Because we continue operating from the greater Miami area, we are your local team of EIFS experts. We remain the convenient and affordable solution for more business owners every day. Contact us today to receive your free no-obligation quote and see how much we can help you save. Miami EIFS offer the best quality services at the lowest price each day.